New Rochelle, NY, October 19, 2018–Researchers have taken advantage of the benefits of DNA immunization over traditional protein-based immunization to elicit monoclonal antibodies (mAbs) against challenging targets in three species – mouse, rabbit, and human models. 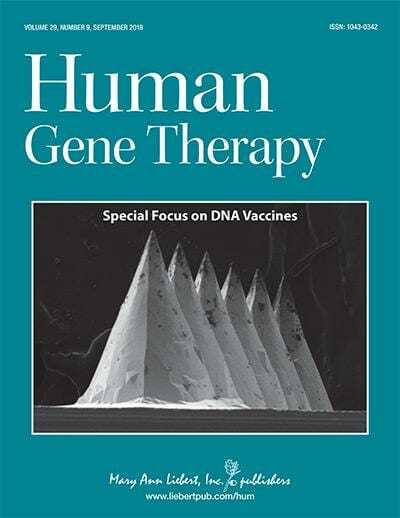 They describe their use of DNA immunization as a new mAb development plat-form in an article published in a Special Issue on DNA Vaccines in Human Gene Therapy, a peer-reviewed journal from Mary Ann Liebert, Inc., publishers. Click here to read the full-text article free on the Human Gene Therapy website through November 19, 2018.